Happy New Year, Everyone. We are off and running for another full year of quilting! 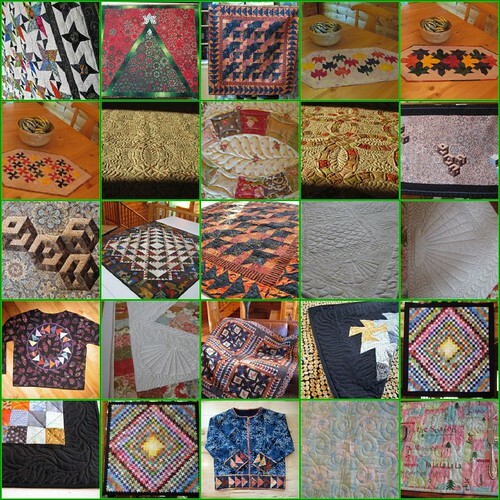 2 Responses to A Year in Quilts………………. Wow, Joyce, you have been really productive this year! I bet even you were surprised when you added them all up. you go, girl! Hey, Cindy, you know that was 2009’s quilts. Wait ’til I post 2010!